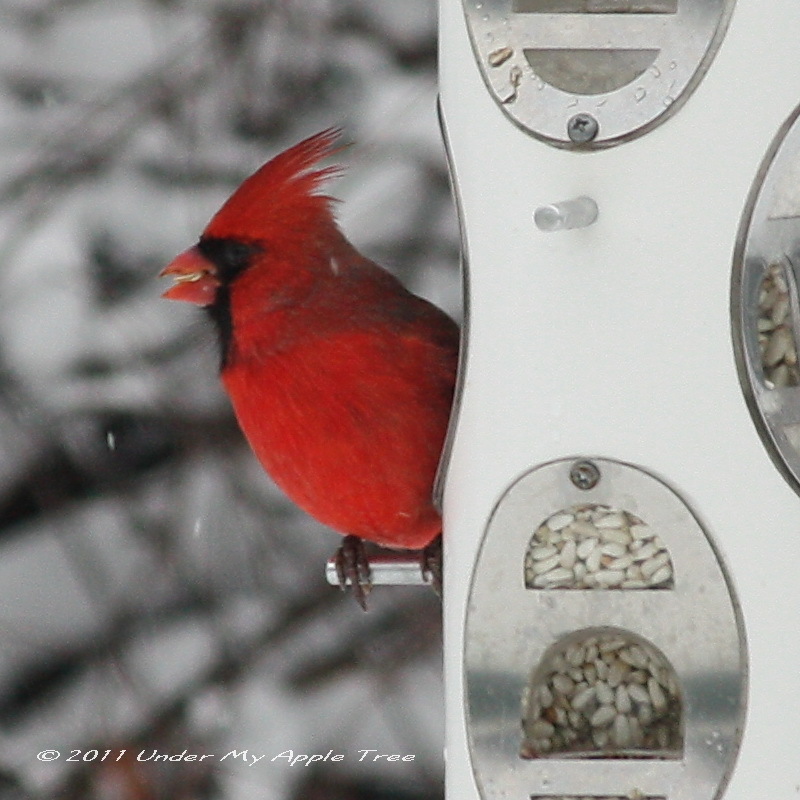 The 14th annual Great Backyard Bird Count takes place next weekend, February 18–21st. This event is organized by the Cornell Lab of Ornithology, Audubon, and Bird Studies Canada. Scientists use these counts to get a picture of our winter birds. Volunteers are needed across the US and Canada to count birds in your backyard or neighborhood for 15 minutes or more on any day during the count. Total up the highest number of each species seen at any one time and enter it on the birdcount.org website. People of all ages and skill levels can participate. You can watch through your window or use this as a good excuse to get outside and walk over to the local park. You do not need to be an expert to participate. Even if you can only identify the common birds you can still take part in the count. Need help in identifying a bird? Use Cornell’s All About Birds searchable bird guide. Check out these photos of the top ten birds reported last year. There’s even a special page for the kids. Children love watching birds too. I’ll be out at a few of the local parks and of course my backyard counting birds. I hope you will join me. I don’t have a backyard –argg apartments in cities!–but I am doing this in spirit! You can count the birds you see in the parking lot… that counts too! You’re too funny… let me guess, a house sparrow?